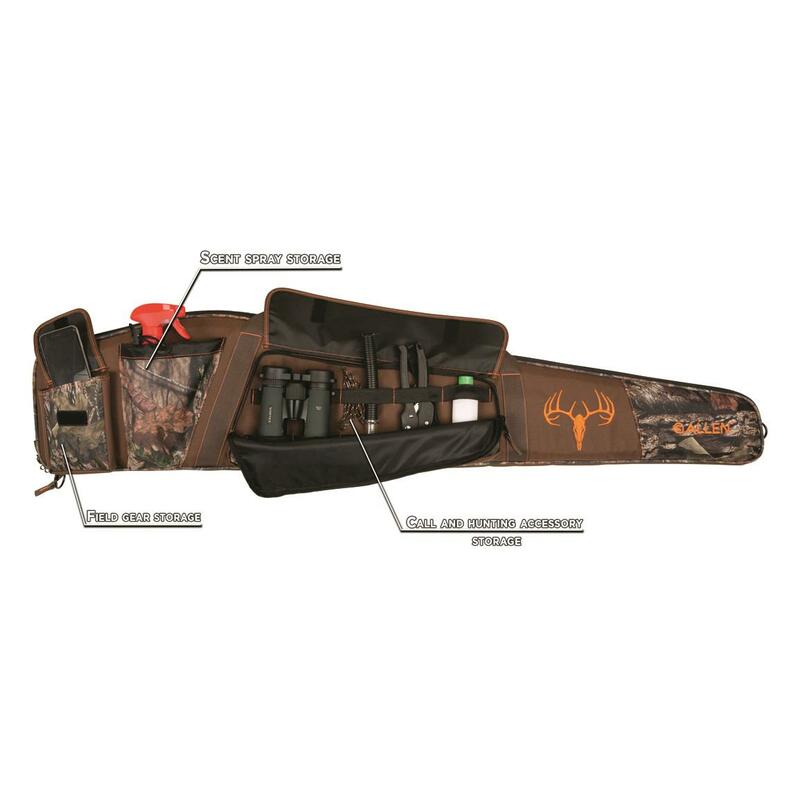 Allen Pursuit Bruiser Gear Fit Whitetail Rifle Case, 48"
Allen Pursuit™ Bruiser™ Gear Fit Whitetail Rifle Case, 48"
Fits scoped rifles up to 48"
49" x 10.5" x 3". 3 lbs. Whitetail and big game season prep just got easier. 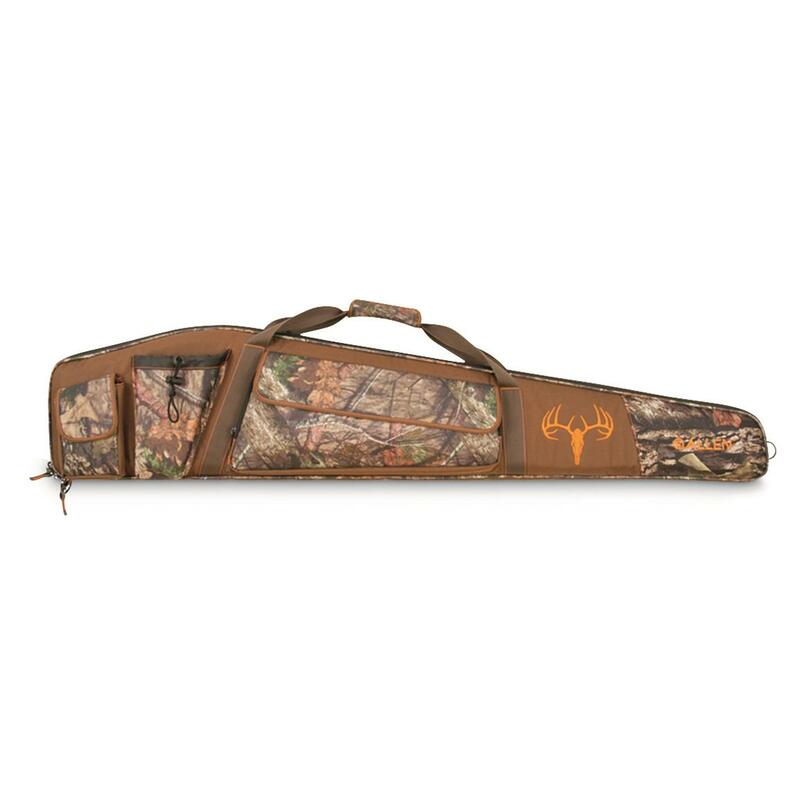 Check off your hunting gear list early by packing it all up in this PursuitTM BruiserTM Rifle Case. There's a place for everything, and everything has a place. From scent and calls, to binocs and more. 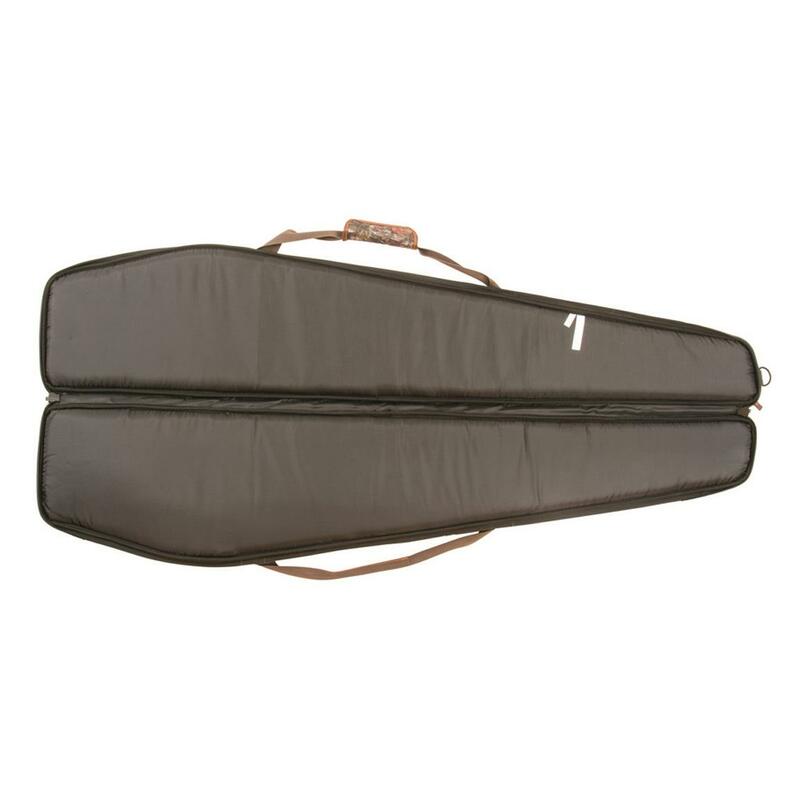 Dual-density foam offers padded protection for every component, combined with an easy-cleaning lining for long-lasting use. 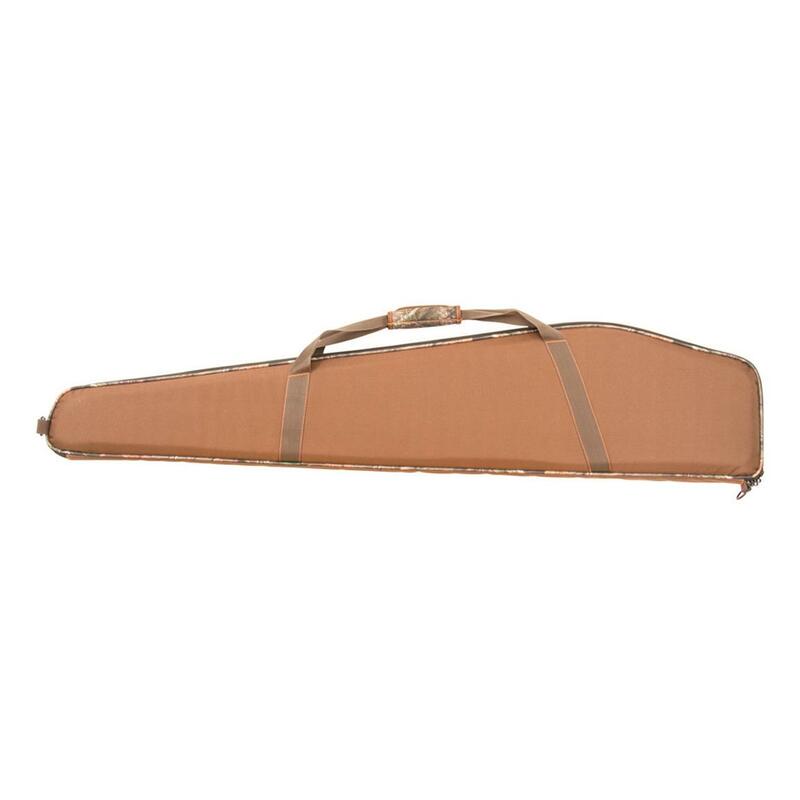 Product Dimensions: 49" x 10.5" x 3"
Internal Dimensions: 48" x 10"
Capacity: fits firearms Up To 48"